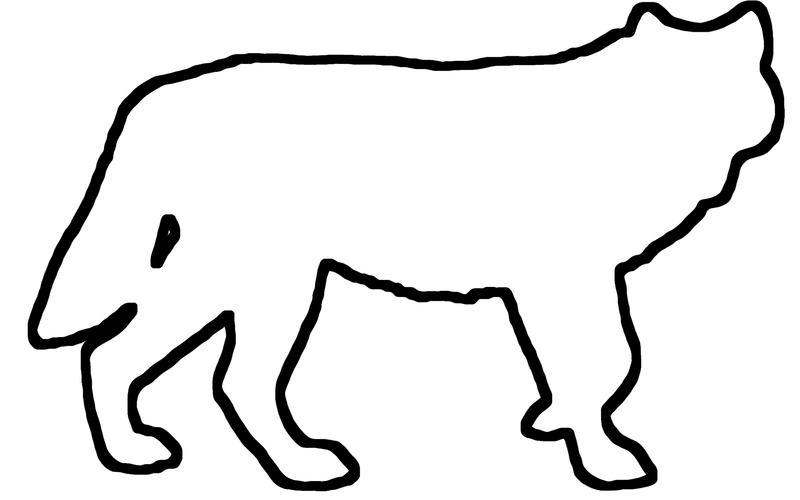 Let’s discuss the future of The Awarewolfs and the San Diego cycling scene. This will be the last The Awarewolfs event here. BYOB – keep it low key and respect the property. MAJOR thanks to Joseph Kraft (@invisiblegod / @wowwowsd ) for letting The Awarewolfs use the space for the past month and a half! This space went exactly as I hoped. Not a store. Not a pop up. 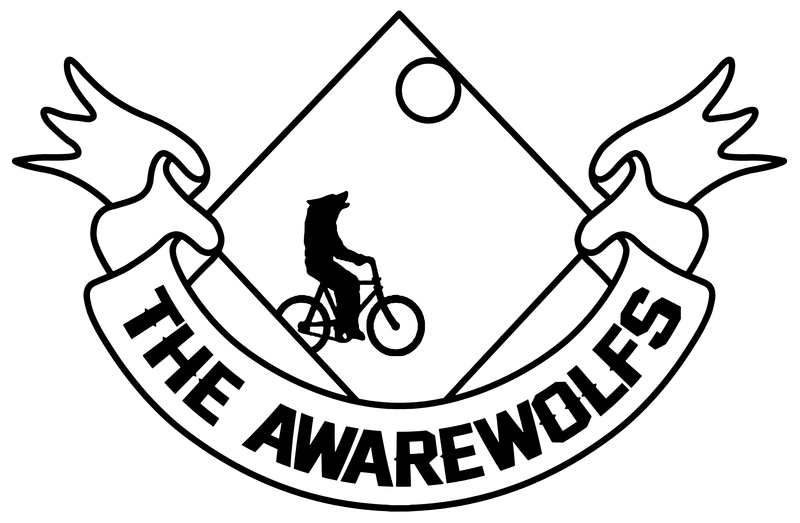 Just a space for like minded cyclists to come by and see what The Awarewolfs is up to. I met some random people who just happened to be walking or riding by and getting to hear THEIR side of cycling was awesome. I’ll never forget the first night we were there, this lady who was walking by named Phoenix, poked her head in and told us that she had JUST read an article about The Awarewolfs in the San Diego City College Newspaper! So thanks everyone who cruised by! This HUB has been a blast.